Concrete Buster is a clear low pH liquid especially formulated to rapidly remove concrete and soil accumulations from aluminium, stainless steel, brass, painted surfaces, steel and copper. Description: Concrete Buster is a clear low pH liquid especially formulated to rapidly remove concrete and soil accumulations from aluminum, stainless steel, brass, painted surfaces, steel and copper. Benefits: Concrete Buster can be used undiluted for vehicles and items that are very soiled or diluted with water for routine cleaning. Directions: Apply Concrete Buster by sprayer, sponge, or bush. 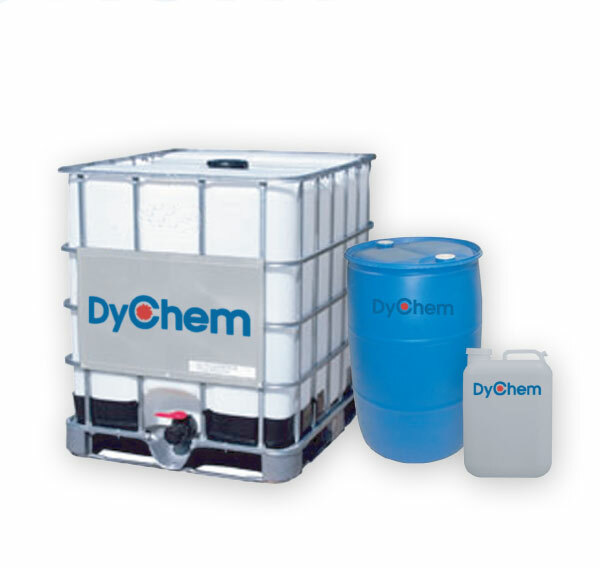 Allow product to penetrate soils, then furnish a complete rinse by flooding. Do not allow solution to dry on surface. For aluminium surfaces dwell time is shorter to prevent pitting. EcoWash™ NPA is a translucent, phosphate free, acidic cleaner that is specially formulated to rapidly remove soils and oxide accumulations from aluminum, stainless steel, brass, painted surfaces, steel, and copper. Fleet Wash® TRD is a liquid rinse and defoaming agent used to condition rinse water in fleet washing systems. Fleet Wash® NPS is a clear blue, alkaline liquid that is specially formulated to clean both trucks and trailers. 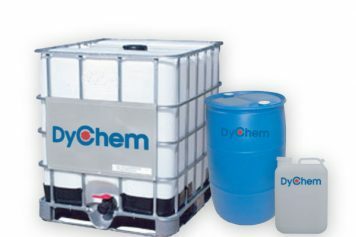 It is specially developed as a heavy-duty, non-phosphate liquid cleaner with a unique blend of wetting and emulsifying agents, providing superior penetration of even the toughest soils. Acron II is an odorless, non-toxic, product that cleans and protects a variety of surfaces such as, glass, Plexiglass, plastic, vinyl, Formica, Venetian blinds, chrome, porcelain, marble, or any other painted or wood surface. The product does not contain abrasives, waxes, or acids and provides a smudge resistant surface that reduces static electricity.